After drawing ire for its alleged “whites only” policy, a Texas cemetery has admitted its refusal to bury Latino residents is discriminatory and violates federal and state law. 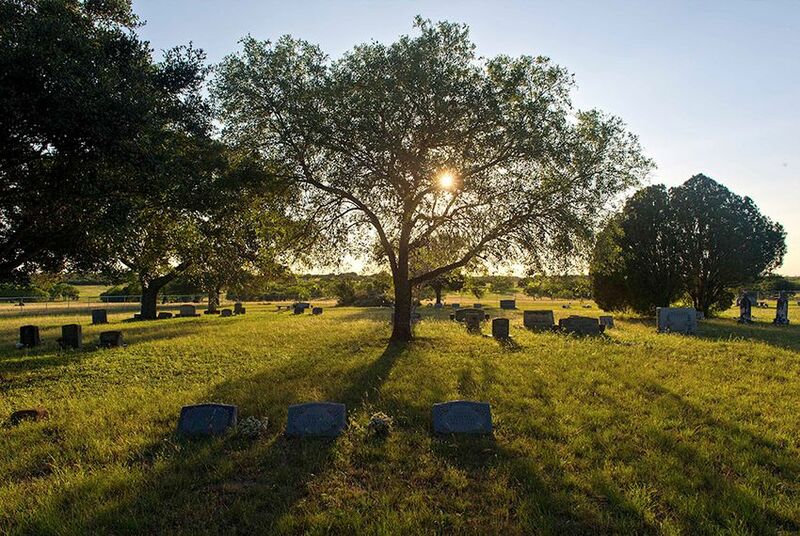 After drawing ire for its alleged “whites only” policy, a Texas cemetery conceded its refusal to bury Latino residents is discriminatory and violates federal and state law. Lawyers for the cemetery association, which oversees the San Domingo Cemetery in the tiny, rural town of Normanna, admitted defeat in court on Friday as part of a lawsuit filed after Dorothy Barrera was unable to bury the ashes of her husband, who was Latino, in the cemetery. MALDEF brought the lawsuit after Barrera found herself at the center of a modern-day desegregation fight. After the death of her husband of more than 40 years, Barrera, who is white, realized she would be unable to be buried beside her husband Pedro because of the cemetery’s whites only policy. According to the lawsuit, cemetery operator Jimmy Bradford told Barrera that her request to bury her husband at the cemetery had been denied by the Normanna Cemetery Association. When Barrera questioned the vote, Bradford allegedly responded that her husband couldn’t be buried there “because he’s a Mexican,” the federal complaint detailed. Bradford then directed her to “go up the road and bury him with the n------ and Mexicans” in the nearby Del Bosque Cemetery. The Del Bosque Cemetery is locally regarded as the burial sites for Hispanics and other non-whites. There are no burial sites for Hispanic residents within the chain-link fence enclosure of the San Domingo Cemetery, according to the lawsuit. Just outside the fence is one headstone with a Spanish surname dated 1910. The cemetery association later backtracked, allowing the burial to move forward. As of May, Barrera had not buried her husband’s ashes in the cemetery. Responding to the original complaint, an attorney for the cemetery association insisted it has "no rule restricting burials based upon race" and sought to dismiss the case. The attorney sent MALDEF the offer of judgment a week and a half later. Since then, local leaders have continued to work to formally invalidate such policies, which remained on the books in some areas of Texas.